looks very promising and needs to be listed in that help topic. In general many of your help topics haven't changed in several years. 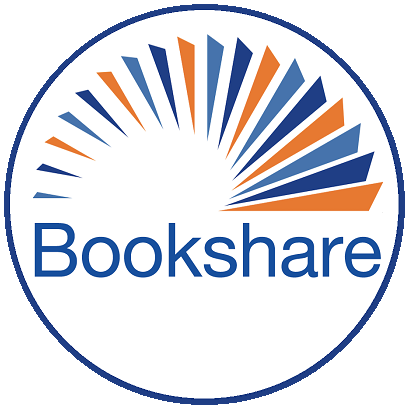 It might be good to give a few years of membership to a long-time bookshare volunteer in exchange for updating some of these topics and it would cost you little to do so. It does look very promising and we're working with them directly to test and troubleshoot the apps. They're also very close to releasing an Android version that also looks very promising. Once we're very confident with the apps we'll definitely be adding both to our website content.